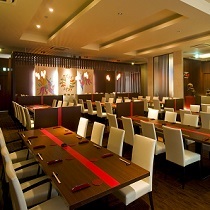 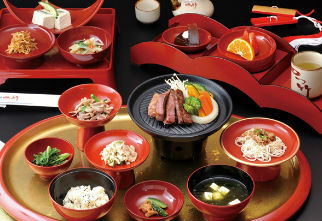 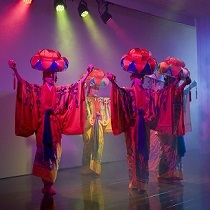 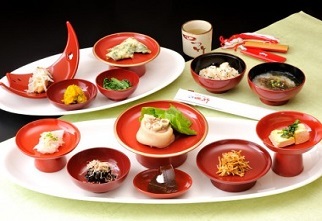 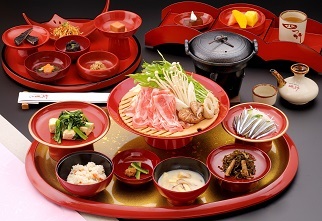 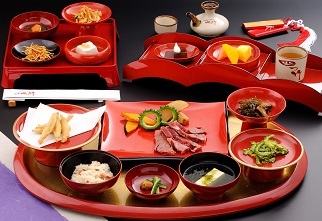 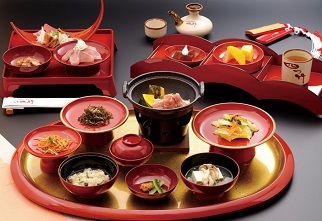 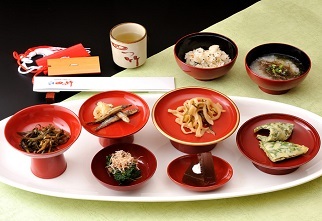 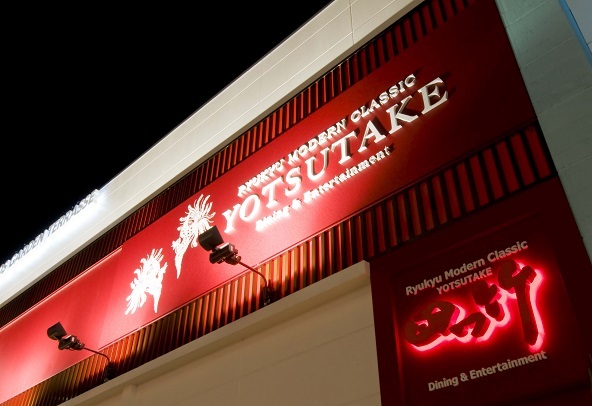 For those who are seeking to experience Okinawan culture and traditions in the modern atmosphere.Sitting right in the middle of convivial Kokusai Street is Ryukyu Modern Classic Yotsutake featuring spectacular Okinawa dining experience that encompasses Eisa drum & Shishi lion show, traditional Ryukyuan dances and more. 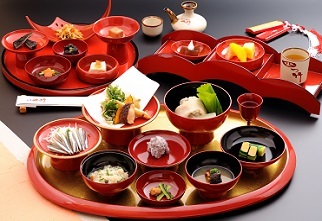 Appreciate the moments which will whisk you off to the Ryukyu Kingdom era. 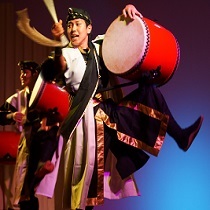 *Please select and type in your desired course in the inquiry form. 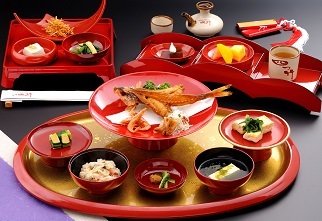 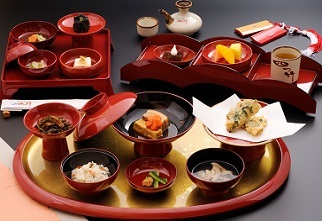 Appreciation of the show is also available for 1,575yen with no purchase of food.